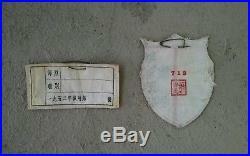 Very rare Korean War Chinese PVA Public Security (Military Police) group, consisting of the hat with badge, PVA patch, and shoulder patch, all original. 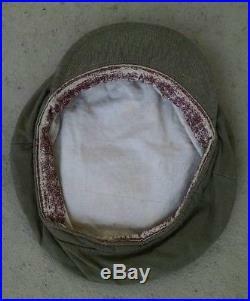 The hat is custom tailored, not standard army issue. 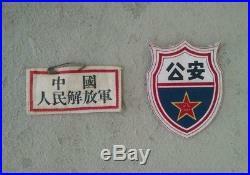 The PVA badge is 1952 dated. 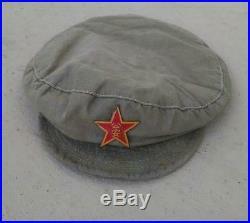 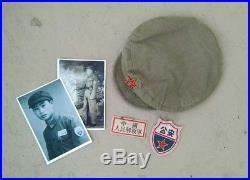 The item "Korean War Chinese Communist Military Police cap PLA hat PVA CPV NK KPA patches" is in sale since Wednesday, May 16, 2018.